Larry welcomes experts Drs. 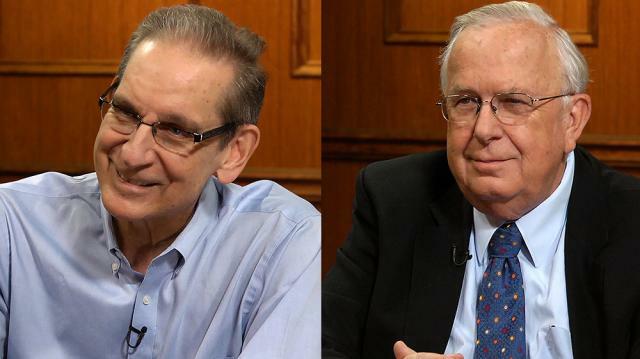 John Ratey & Michael Merzenich to discuss our brains’ ability to improve, even as we age; how physical exercise boosts brain function and staves off Alzheimer’s and depression; & the shocking effect obesity has on brain health. Larry King talks to astronaut Scott Kelly in space!